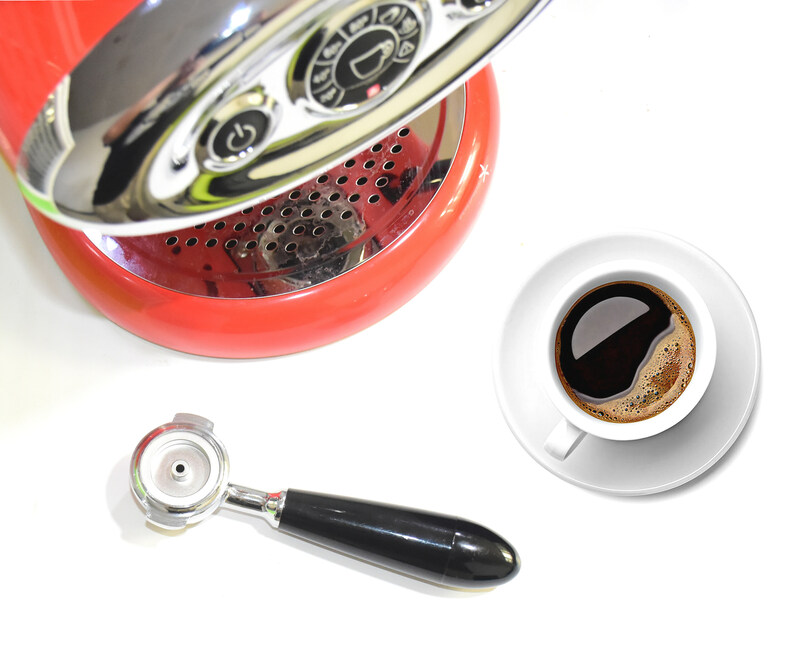 Leave about 10% space to produce a better espresso. 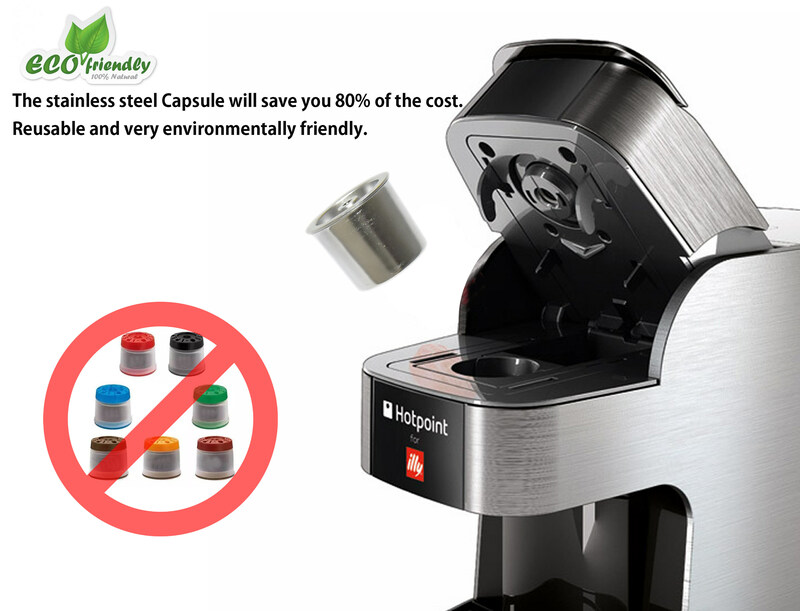 OKCafe Reusable coffee capsules are envirromentally friendly,compatible with all Illy machines. 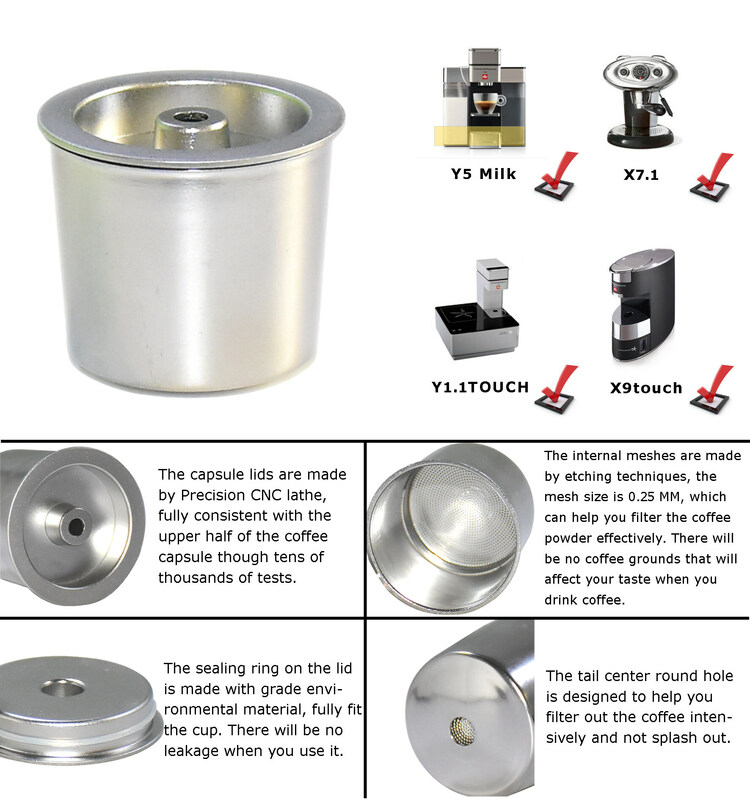 You will enjoy an amazing shot of eapresso over and over.When you find the combanation that is perfect for you .pay attention to the type of gring,which can be neither too coarse nor too fine. 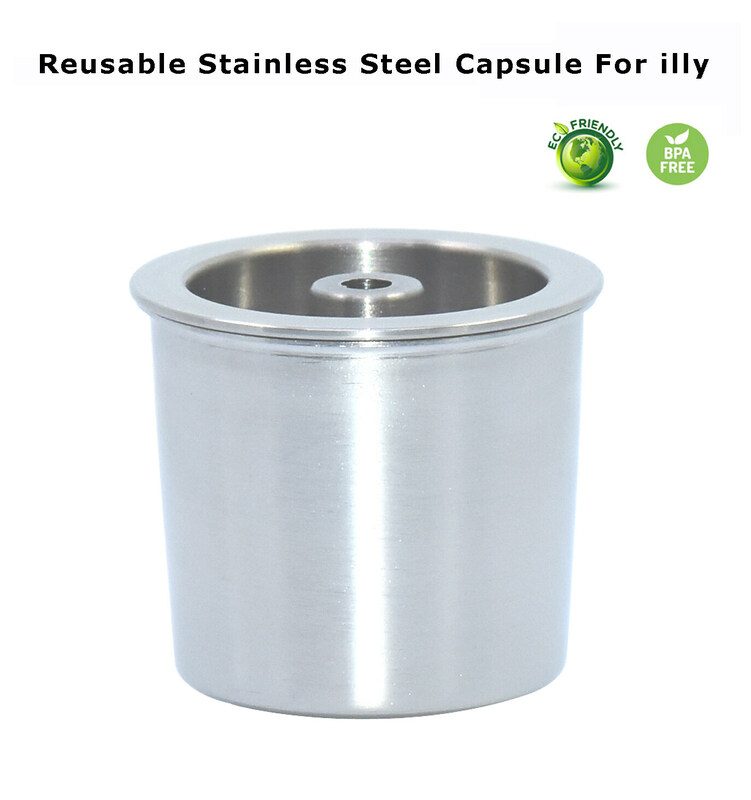 Illy coffee machines have high pressure so refillable capsule may block by coffee powder if you use finest coffee grinds. 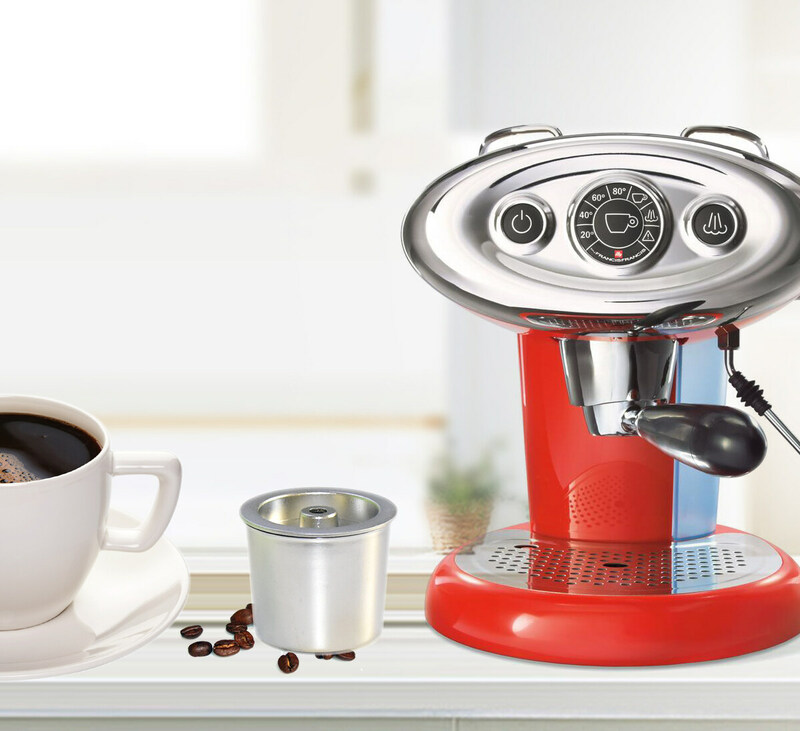 It may cause a back flow inside your machine. 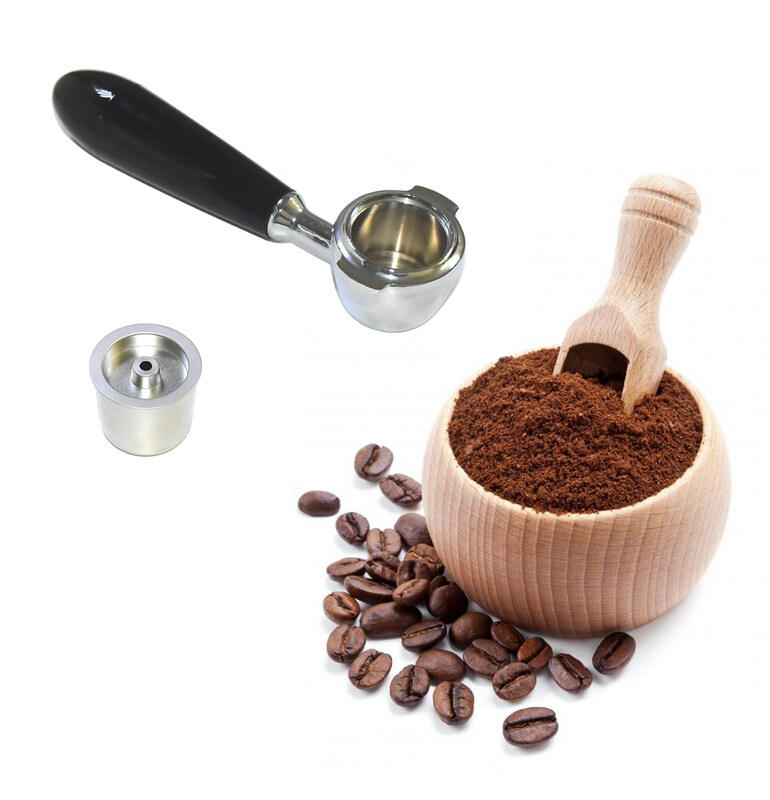 Please note that Dutch style rough grinds will be suitable for use.